The aircraft sustained damage when it hits a tapir in the late stages of the take-off run. 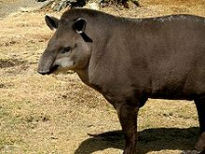 The tapir was crossing the active runway and impacted the right maingear. It was dark at the time of the incident. 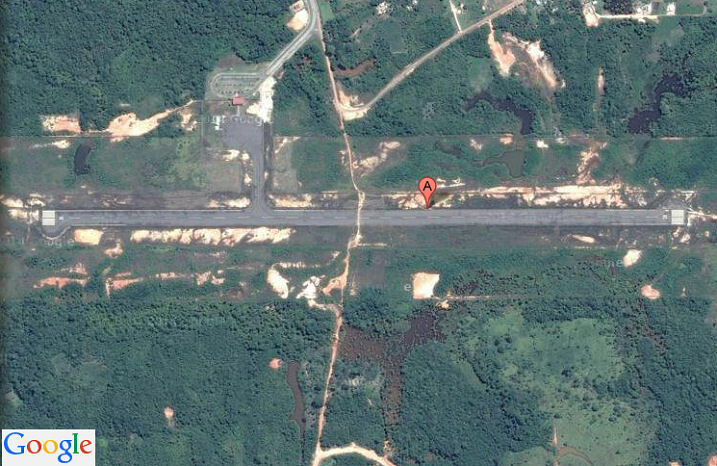 The pilots continued the take-off and elected not to return but to continue to their destination Manaus where better emergency handling capabilites are available. The ATR landed safely on a foam carpet. The right maingear did not withstand the weight of the aircraft and give way causing the ATR to come to rest with its right wing low but within the widh of the runway. All passengers safely disembarked at the spot. 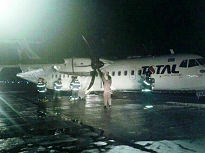 The airport was closed until the ATR was removed from the runway.